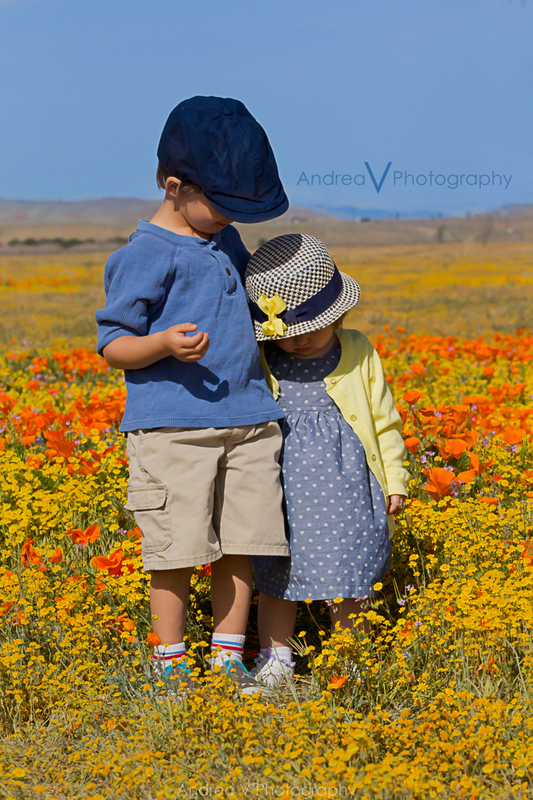 I love visiting the poppy reserve every year it’s one of the perks living in the Antelope Valley. I was very saddened to see solar farms everywhere! This beautiful patch of wild flowers was just feet away from one. I managed not to get it in the shot. We still had a good time and enjoyed this years bloom.